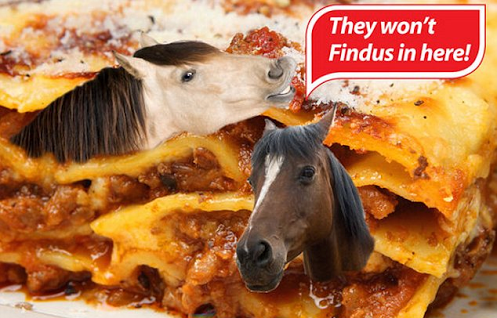 Sweden's National Food Agency is considering filing a police report against Findus, the Swedish food giant, which sold packages of frozen lasagna contaminated with horse meat. The packages, however, were labelled to contain beef. But the Agency is currently focused on making sure the mislabelled products are all off the shelves and on investigating what actually happened, according to news agency TT. "We're gathering a group tomorrow form all of the divisions at the Agency to try to map out what happened and what we can do about it, both in the short term and the long term," says Mona-Lisa Dahlom-Wiedel from the National Food Agency to news agency TT. Findus has said they were deceived into having horsemeat in their products, instead of beef as they had thought, according to Reuters. 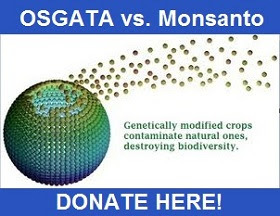 The company is preparing to file a lawsuit, though it is unclear against whom they will file it. Findus's meat supplier, Spanghero, has suggested they may go after their Romanian supplier. The mislabelling of Findus frozen lasagna was first discovered in Great Britain, and on Saturday, Owen Paterson, the Secretary of State for Environment, Food and Rural Affairs held a crisis meeting with members of the industry. He said the scandal was caused by "gross incompetence or what I suspect is an international criminal conspiracy", according to Reuters. When the Swedish National Food Agency meets Monday, they will also check to see if more companies may have broken labelling laws. This is not the first time something like this has happened in Sweden. In the fall, it was discovered that pork was being dyed and sold as beef.